Grammy winner Padmabhushan Pt. 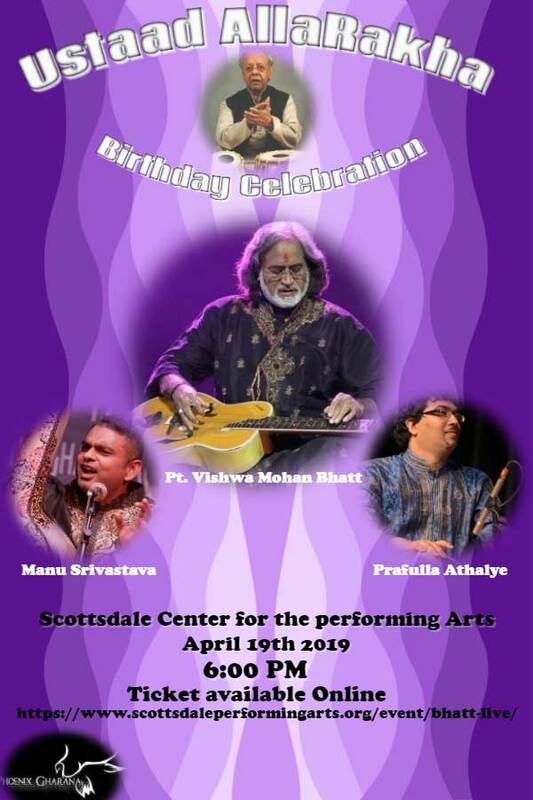 Vishwamohan Bhatt live in Phoenix along with Sri Manu Srivastava and other artists. 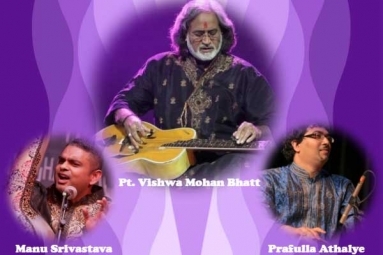 Come enjoy a night of Indian Classical Music.